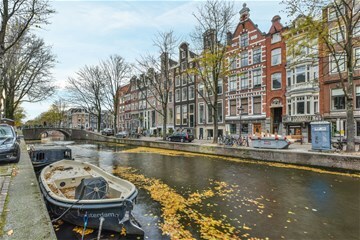 Leidsegracht 16 D Amsterdam - Ramon Mossel Makelaardij o.g. 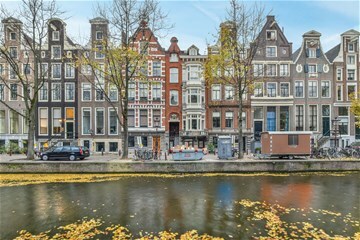 B.V.
Leidsegracht 16-2D is a very attractive and bright furnished apartment of 63m² with an excellent floor plan. 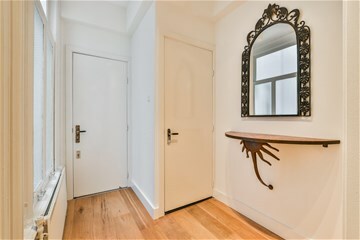 The apartment offers a charming living room with a roofed balcony and magnificent views over the canal gardens, well equipped dining kitchen, large bedroom with fitted wardrobes, clean sanitary facilities and a lot of storage space with all kinds of closets and drawers. 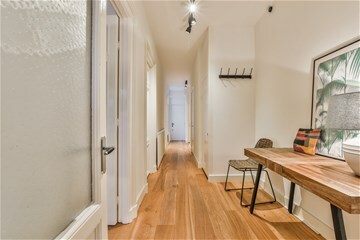 Although it is very well renovated into a modern place it still breathes the historical atmosphere of the 19th century. 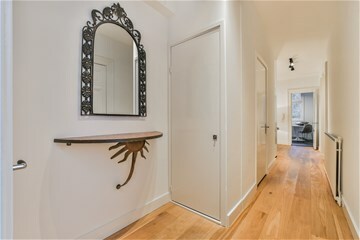 This beautiful and well-maintained monumental apartment is conveniently located in the heart of Amsterdam between Herengracht and Keizersgracht where you are steps from everything you will love, including shopping, cozy bars, great dining, the beloved 9-streets, Vondelpark, Museum Square and the Amsterdam nightlife. Transportation is around the corner and brings you in no time to the Central Station, major Business Districts and Schiphol Airport. Excellent parking at the Q-Park public garage you will find at Marnixstraat. 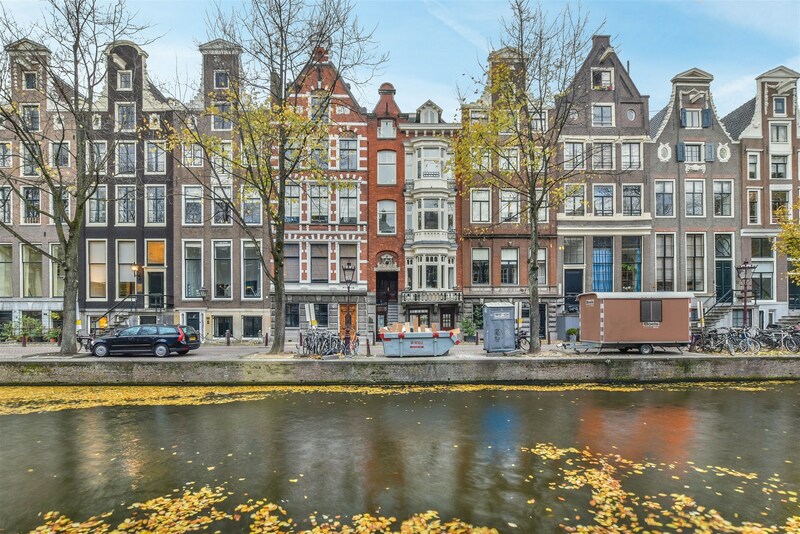 Enjoy the Jordaan, great restaurants, boutiques and cultural institutions in this wonderful neighborhood, all just steps from your door. 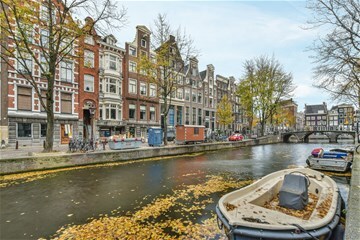 Pick up the phone and we will guarantee you a wonderful time in the middle of the world-famous Amsterdam canals. -This listing is offered by a MVA certified expat broker.